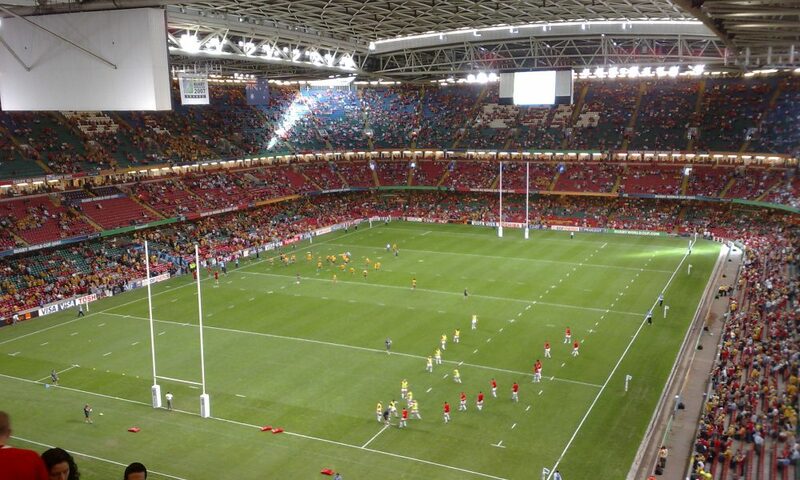 Since opening in 1999, the Principality Stadium has attained iconic status in the British Isles and beyond as a leading symbol of a modern Wales that’s fit for the 21st Century. It has had a measurable impact on the development of Wales in social, cultural and sporting terms, and contributes both directly and indirectly approximately £130 million to the economy of the country each year. 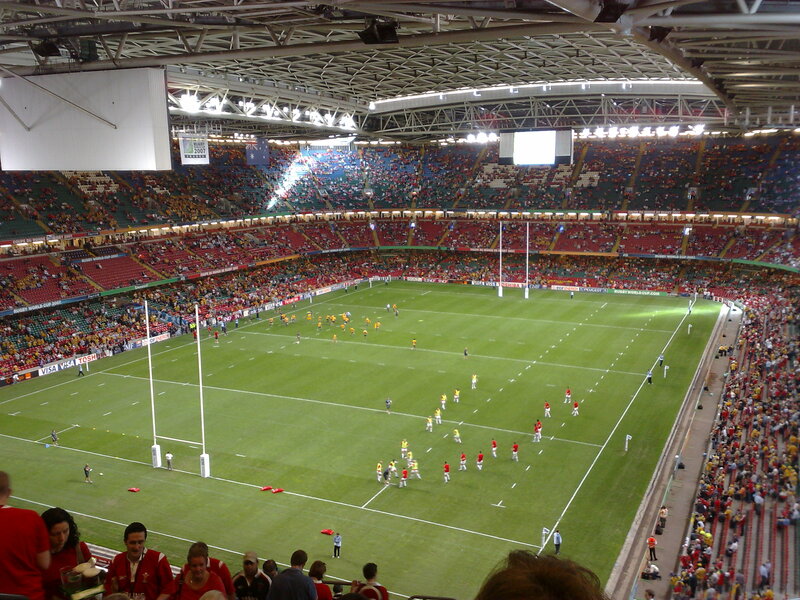 Owned and operated by the Welsh Rugby Union (WRU), the stadium is home to the Wales national rugby team, and welcomes over 70,000 supporters for each for each fixture. 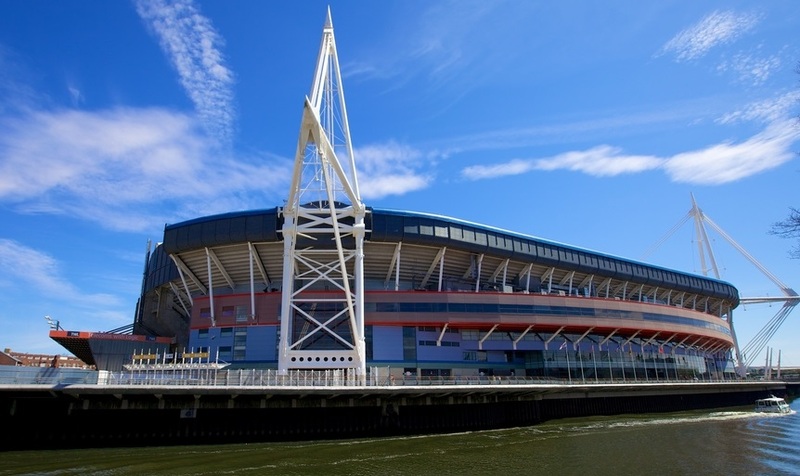 With each fixture bringing a large number of visitors to the WRU’s store at the Principality Stadium, retail loss prevention can be a big challenge. In a bid to reduce retail losses through shoplifting, in mid-2016 the WRU introduced the Concept Tag to a selection of their in-store rugby kit and additional sportswear lines. The WRU has now installed 3,000 AM Concept Tags along with four releasers at the stadium’s Wales rugby store, and retail staff have already noticed the effects since they were introduced. Neil Latimer, the WRU’s Retail Manager, has noted a ‘huge reduction in theft’ in store. 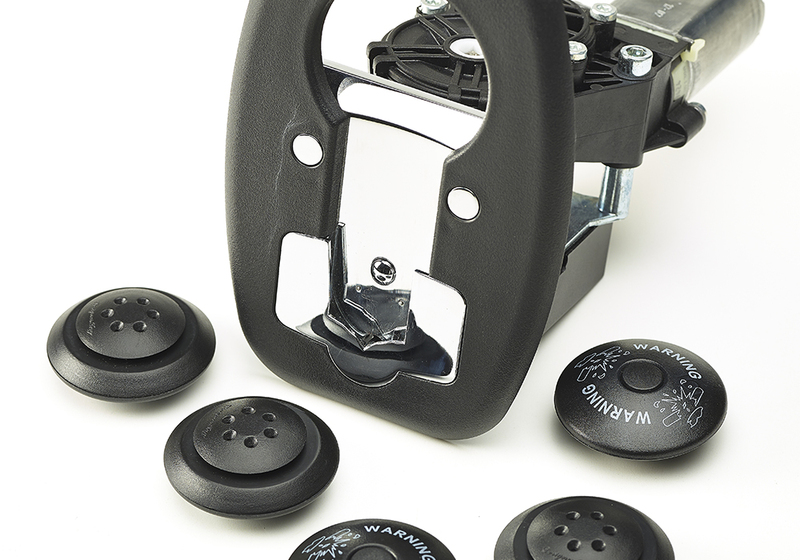 It takes over 50 kilograms of pressure to remove the Concept Tag, thanks to a unique locking mechanism that took five years to develop. Attempts to do so without an official Concept Tag releaser can result in damage to the garment – making it largely inadequate to sell on – or even potential injury to the thief. With the 2017 edition of the Six Nations now at a close, Neil’s retail team at the Principality Stadium store are now working on calculating the equivalent retail loss figures compared to last year’s tournament. 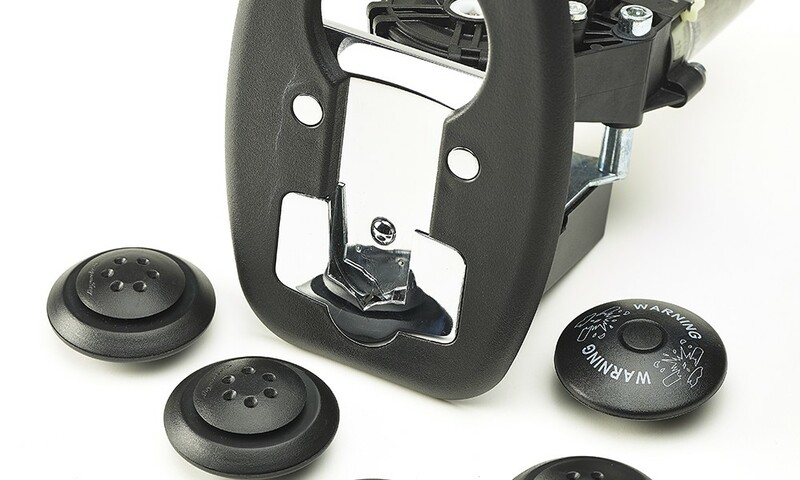 To learn more about the Concept Tag and how it could help provide your retail business with a proven loss prevention solution, visit www.concepttag.com.